Calculated inventory management paired with strategic price management are two factors that determine success for retailers. 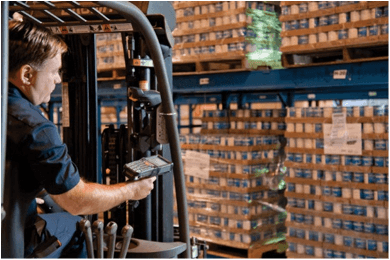 Advanced Mobile Group’s price management and inventory management applications for retail distribution can increase your financial performance while reducing training and labor costs. Our price management solutions encompass all aspects of product pricing throughout the product life cycle while our inventory management solutions provide key financial performance information.